The Conservation Land Care program provides TRCA with a framework for protecting and managing its lands. TRCA owns more than 18,000 hectares of land within the Greater Toronto Area. 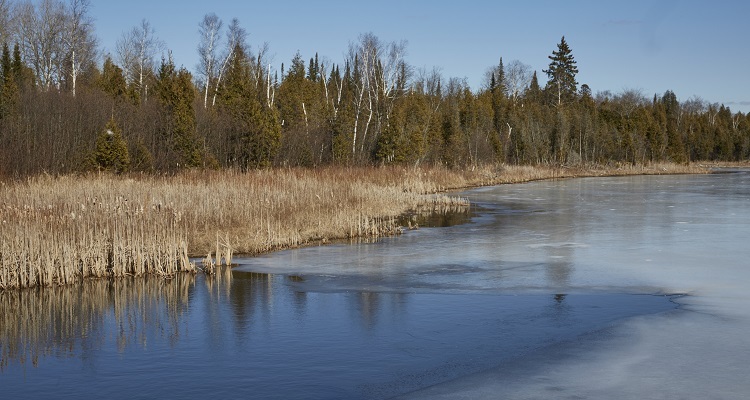 The purpose of this ownership is to protect and manage valley and stream corridors, flood plains, Lake Ontario shore lands, wildlife, vegetation and environmentally significant areas. The Conservation Land Care Program allows TRCA to actively manage these lands. As part of the program, TRCA monitors public use, reduces the risk of hazards, and improves access to greenspace through the establishment of management and master plans. The ultimate goal of the program is to find a balance between protecting our natural environment, and providing safe, more accessible conservation lands for everyone to use. > Our Monitoring & Assessment team collects property information to help TRCA make informed decisions on how to protect greenspaces while providing safe and enjoyable experiences for visitors. > Our Planning & Consultation team creates management plans, master plans and trail plans for TRCA properties. For more information regarding current and past projects, visit the Planning & Consultation page. > Our Operations team actively manages 530km of trails in the Toronto region. In addition to implementing projects identified through planning, the Operations team improves public access to trails and reduces risk from property hazards. For more information on how TRCA manages and protects Conservation Lands, see our FAQs.